Jon Bingham on SR-39 near the summit of Monte Cristo. This climb will be featured in the Interlaken 100 Century on August 23, 2014. 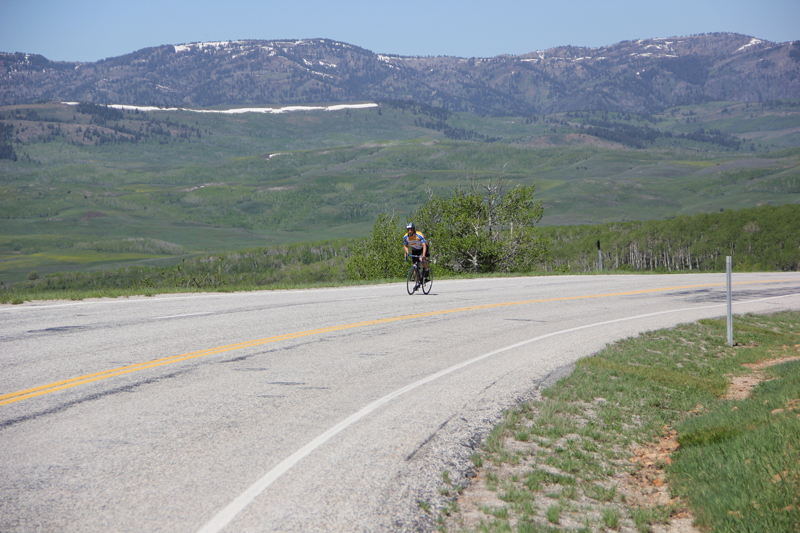 The ride will use some of the same roads as the Monte Cristo Classic. For more on the century, visit Interlaken100.com Photo: Sonia Ren.